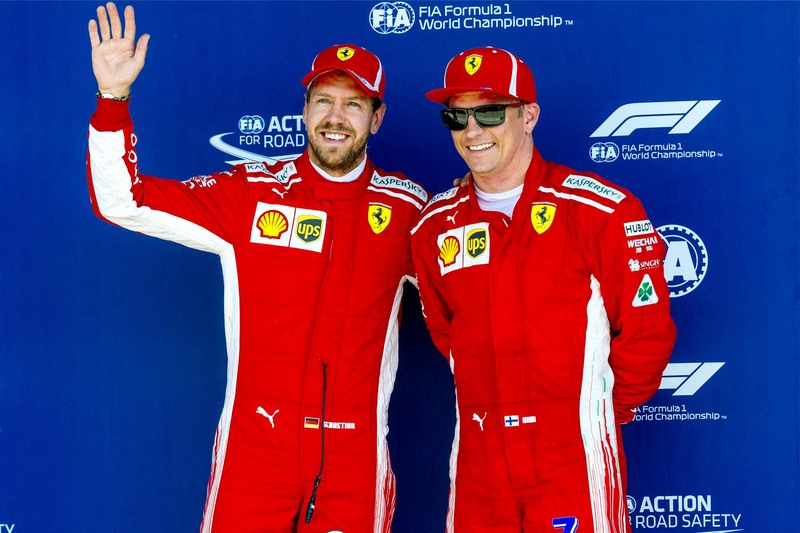 With two teams and drivers performing at such a high level, human error with be the decisive factor in the championship fight. 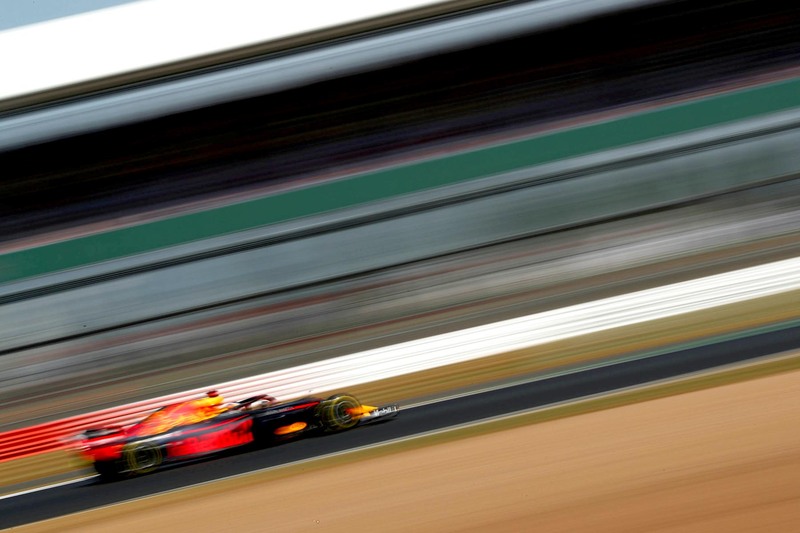 Faster cars aren’t the answer to F1’s problems. 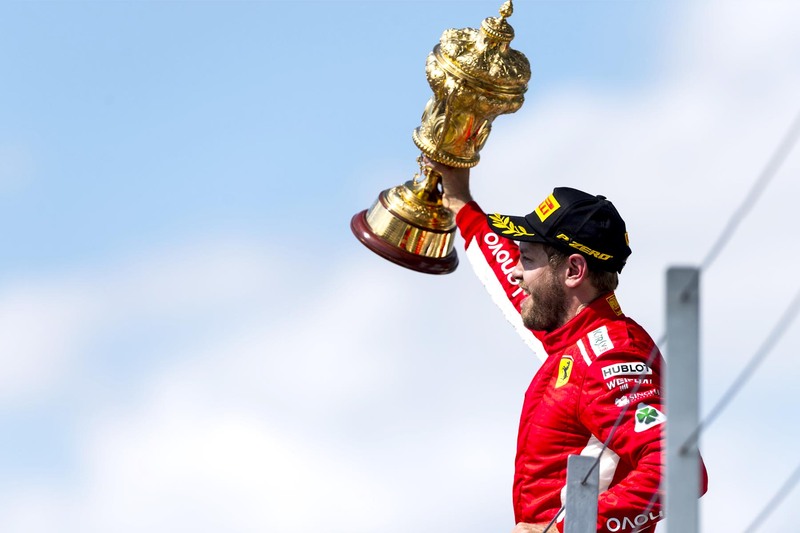 Turns out football isn’t coming home, Michael isn’t home yet, and Sebastian Vettel wins in Lewis Hamilton’s home (grand prix). 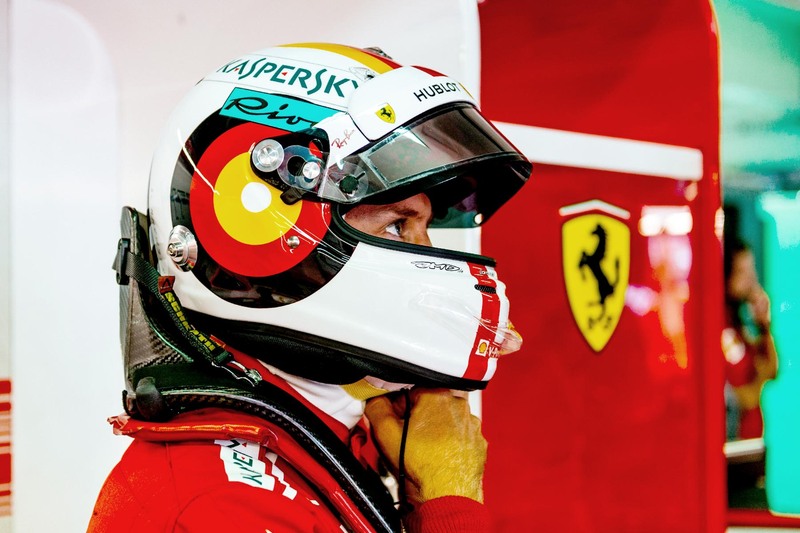 Changing the F1 points system format confusing one of the sport’s most effective systems. 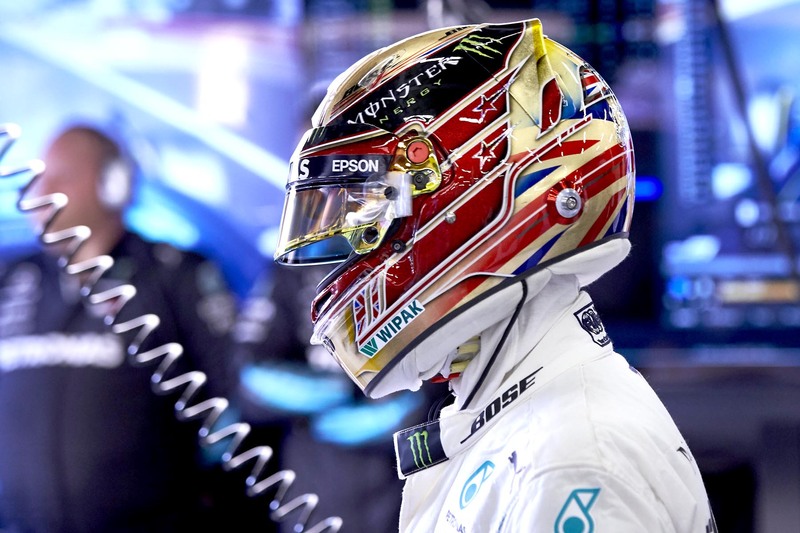 Ferrari and Sebastian Vettel turned the tables on home favourite Lewis Hamilton and his Mercedes team. 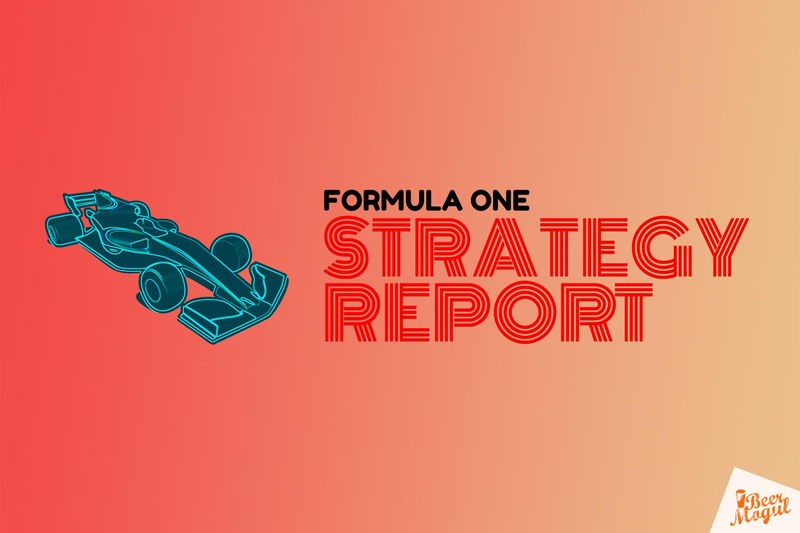 F1 Strategy Report 2018: British Grand Prix with Superlicense F1 Podcast’s Zach Priest. Accusations of a Ferrari cheating conspiracy soiled Hamilton’s otherwise strong home weekend. 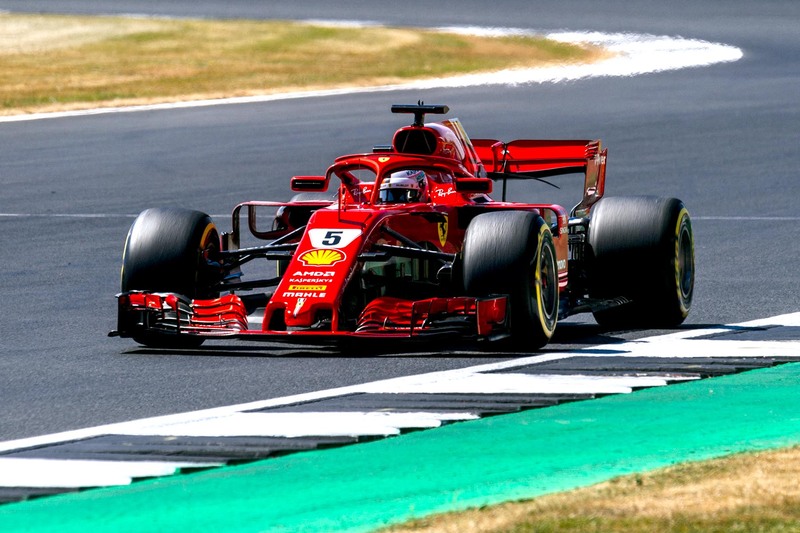 Sebastian Vettel beat Lewis Hamilton in Britain, but the Mercedes driver accused Ferrari of ‘interesting tactics’. 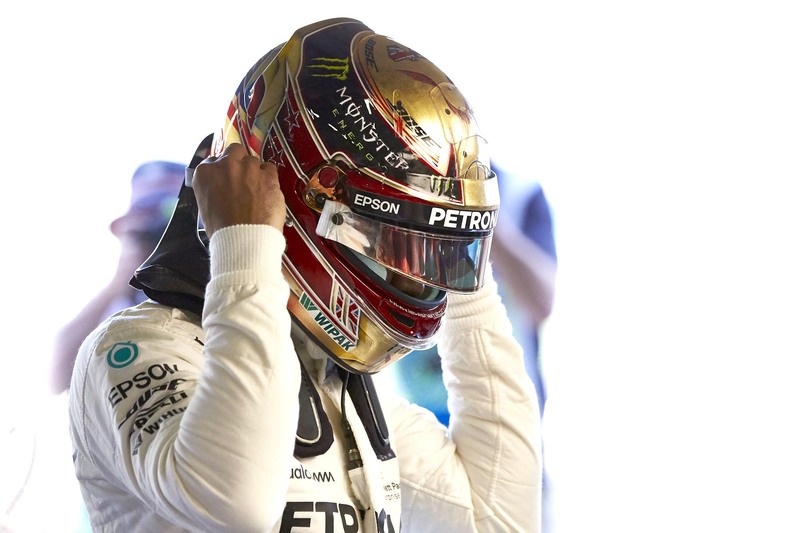 Lewis Hamilton says his pole lap at Silverstone was one of the best of his career. 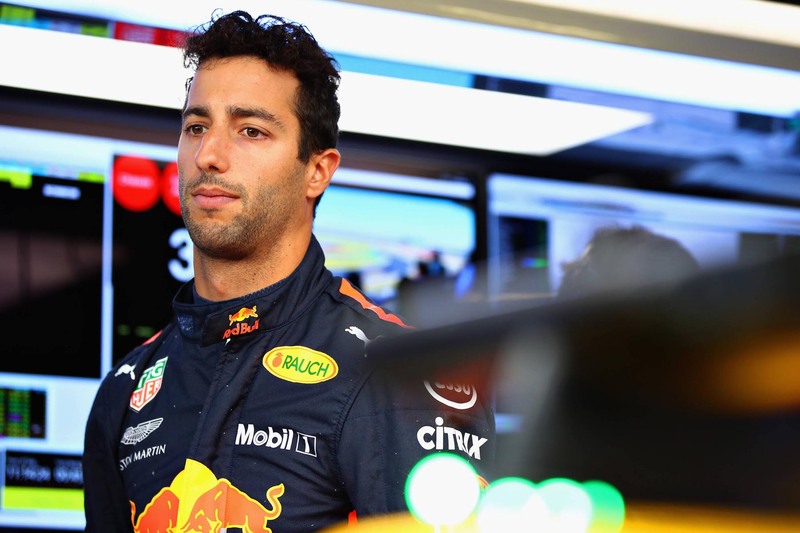 Daniel Ricciardo is out of options for 2019.